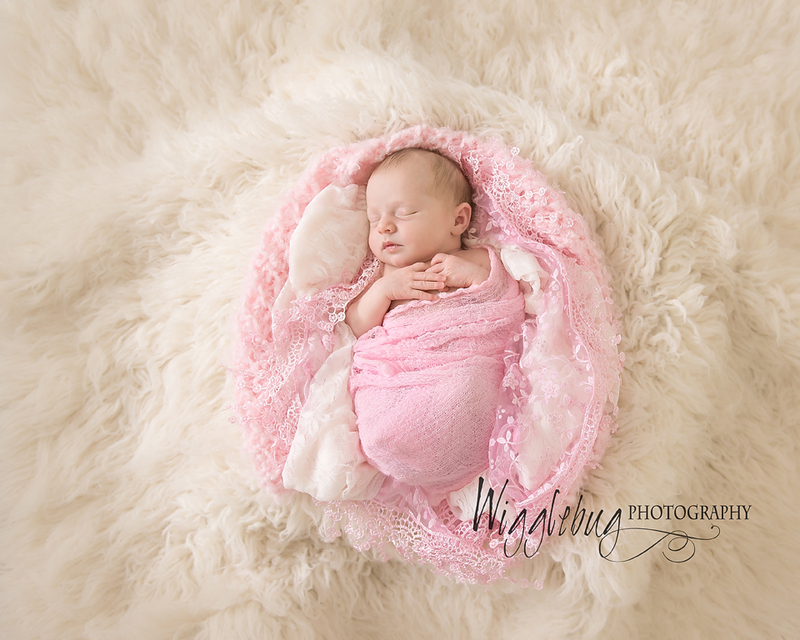 You might remember Julie from one of the beautiful maternity sessions done in the snow. 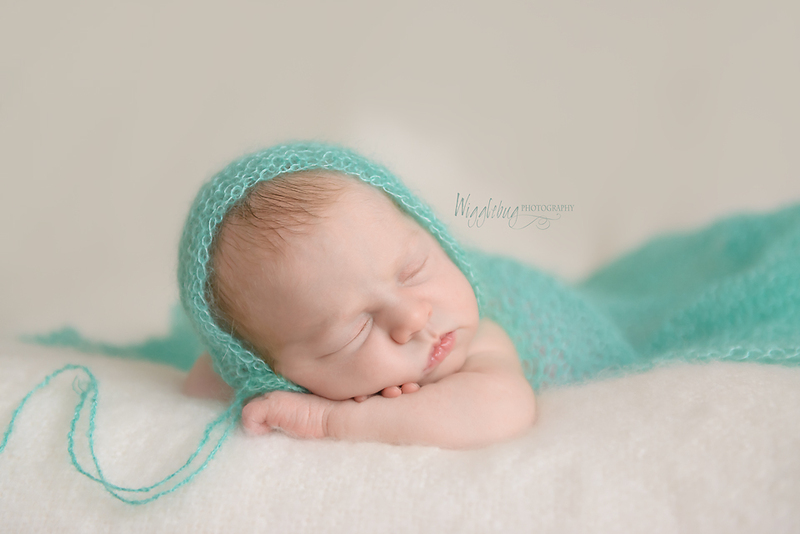 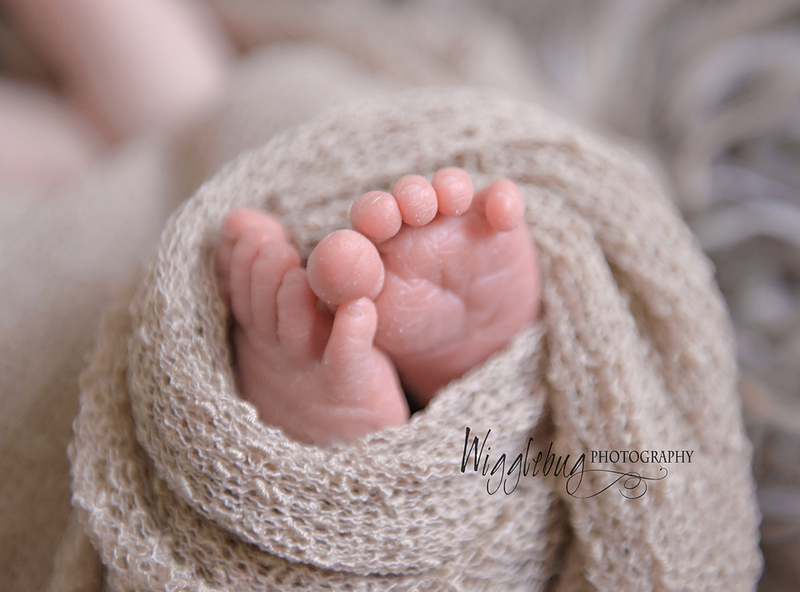 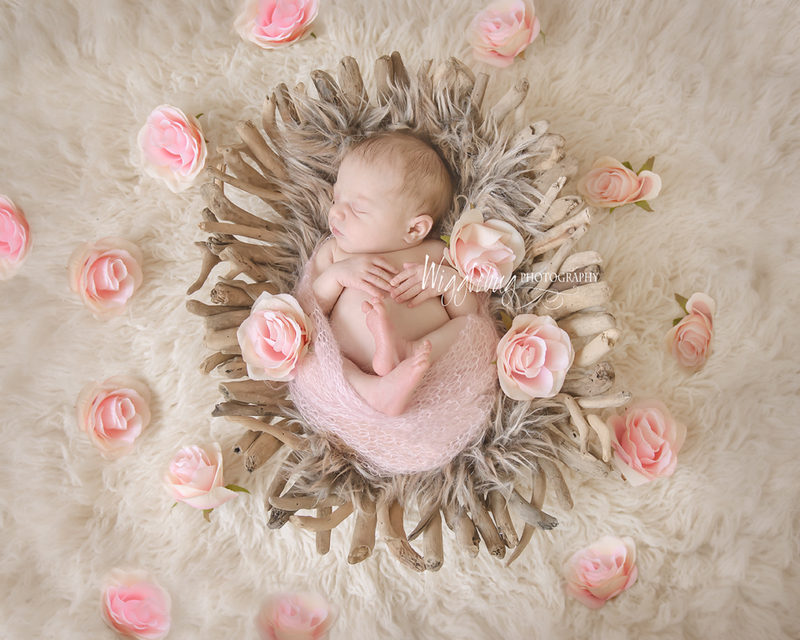 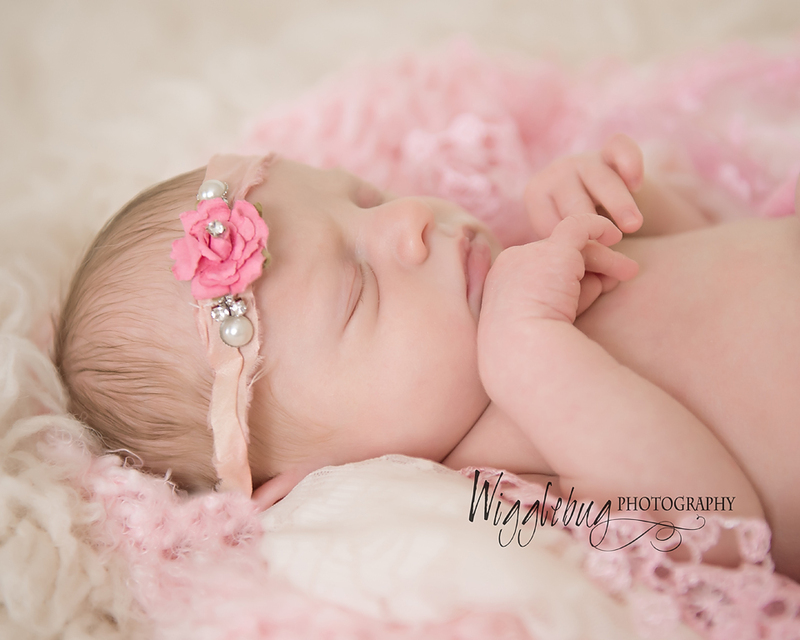 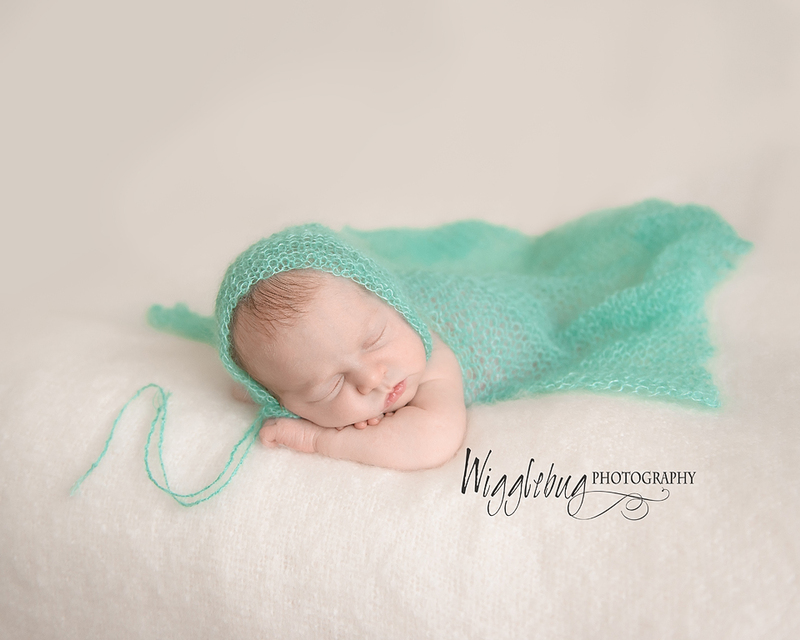 Miss C was just as stunning in her newborn photos. 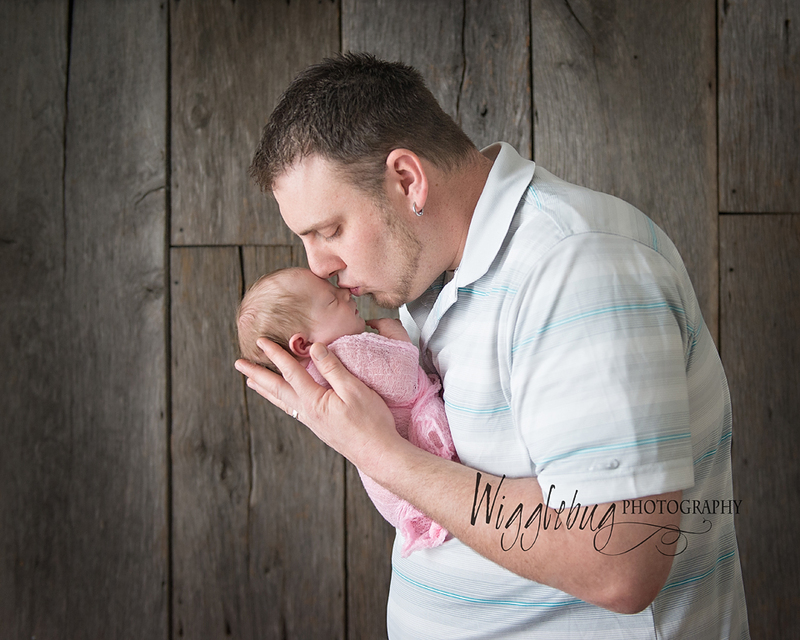 It is always to sweet to witness a growing family and the love they share. 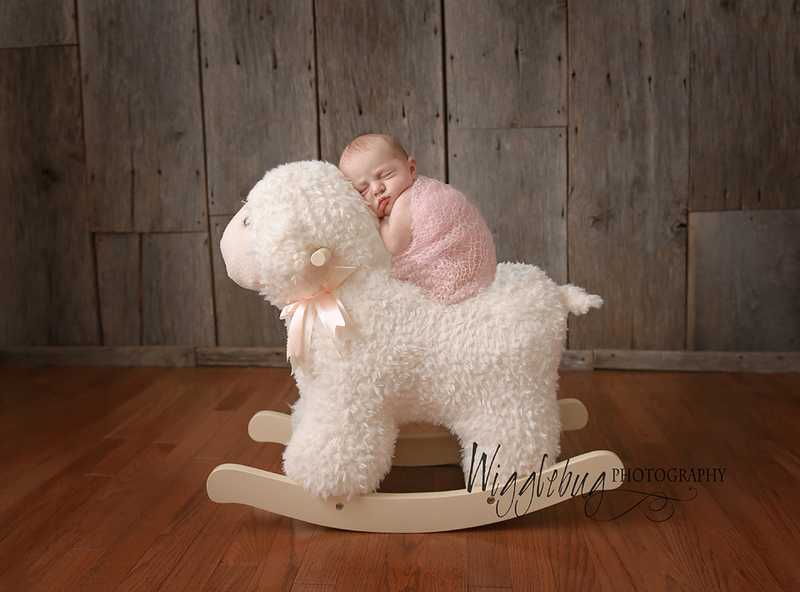 Grandma joined us for this session to make it extra special.